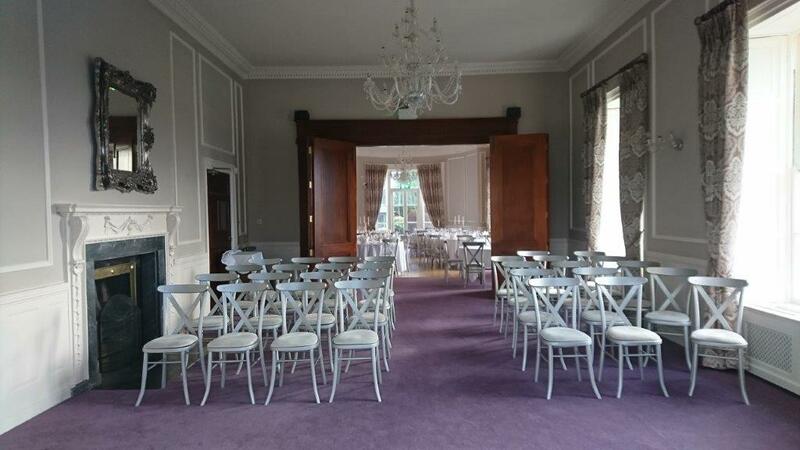 We have various options available when hosting Civil Wedding Ceremonies at Leixlip Manor Hotel and Gardens. 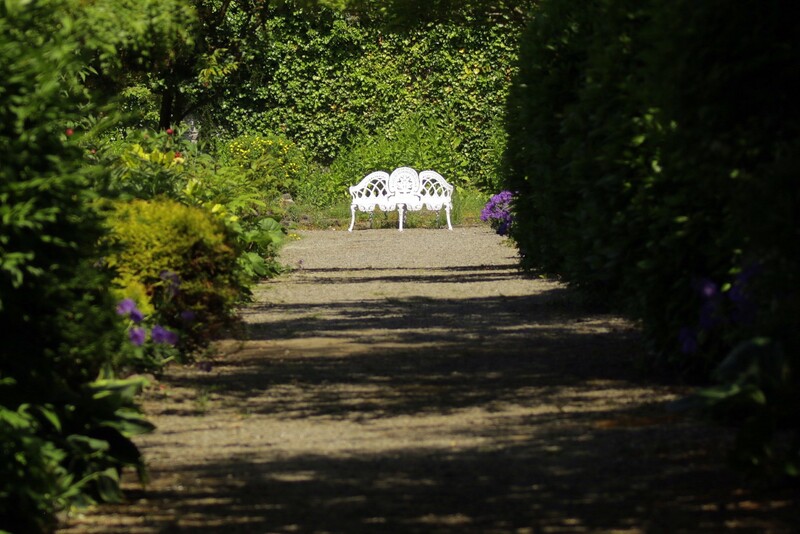 Our Victorian Walled Garden is the perfect setting for an intimate outdoor wedding, while our Front Lawn is ideal for a bigger wedding ceremony. Our Front Lawn can facilitate wedding marquees and tents for a unique wedding ceremony or day two celebrations. The Manor Room is available for private hire and includes a beautiful terrace that overlooks the Front Lawn. Our Courtyard Room is another indoor option that overlooks the stunning Victorian Walled Garden. 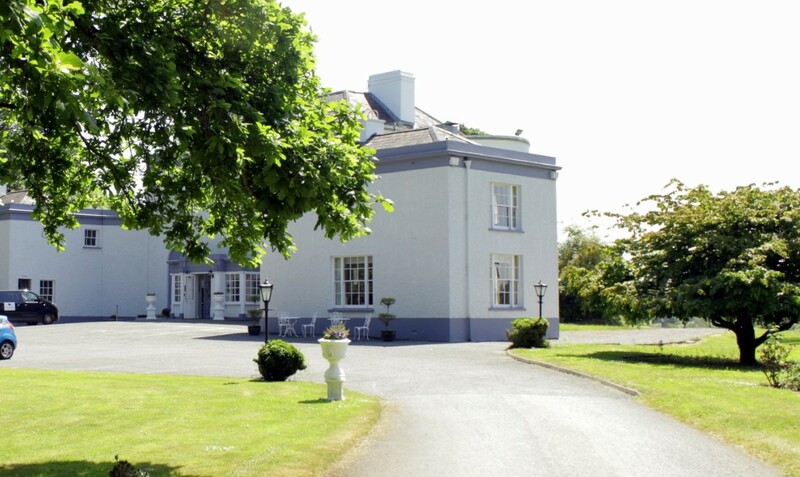 The Leixlip Manor Hotel offers complete privacy and elegant surroundings. Our team are here to help you create a day to remember. For more information or to book a wedding showaround, call 01 651 4900 or email weddings@leixlipmanorhotel.ie. For further details concerning the application process on holding Civil Ceremonies at Leixlip Manor Hotel, please follow this link for further information.